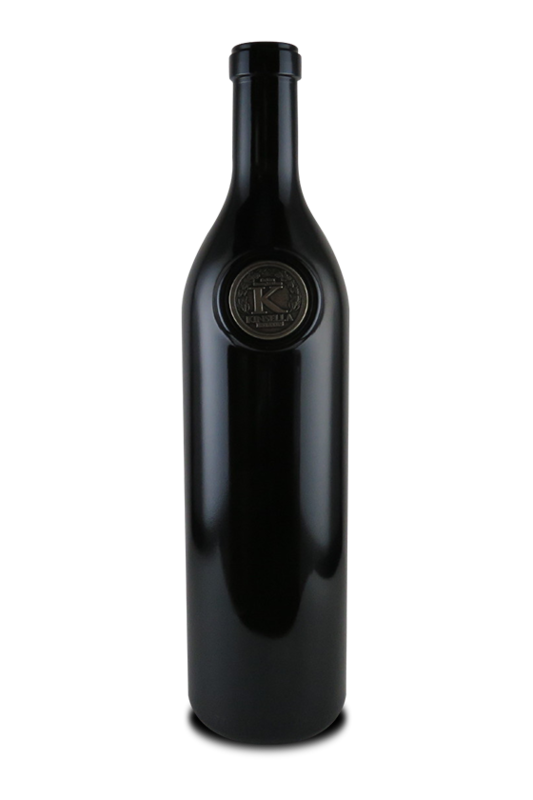 100% Cabernet Sauvignon 2014 Cabernet Sauvignon Jersey Boys Vineyard (named after the fact that the Broadway Musical “Jersey Boys” was brought to the stage and screen by the owner of Kinsella). This wine and its siblings will do a lot to establish Dry Creek as more than another viticulture area better known for Zinfandel than Cabernet Sauvignon. This is a killer Cabernet Sauvignon with dazzling fruit levels and loads of loamy soil notes intermixed with black raspberry, blueberry and blackcurrant. The superripe and pure fruit hits the palate with a full-bodied crescendo. The wine offers up notes of underbrush, unsmoked cigar tobacco, pen ink and plenty of crème de cassis and blackberry, Drink it over the next 20-25 years.